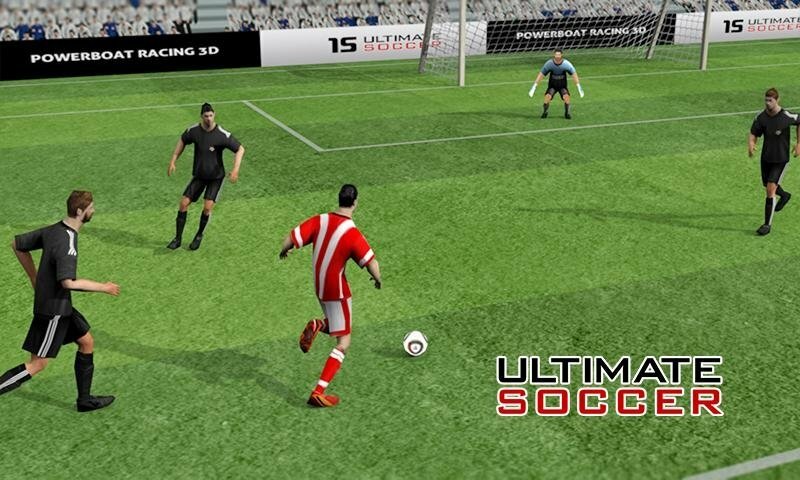 Football fans can't just get around with games of the likes of FIFA and Pro Evolution Soccer, as proven by Ultimate Soccer. 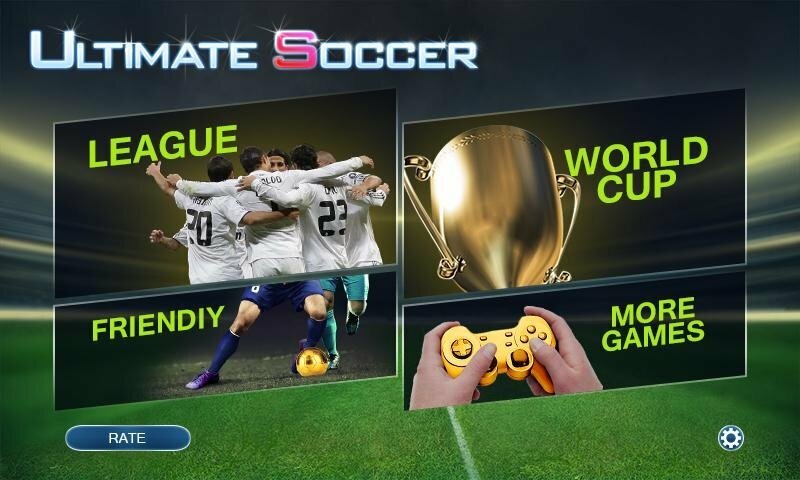 A game with appealing high-quality 3D graphics with which you can enjoy the king of sports from your Android tablet or phone. Football in its purest state. From the moment you choose a team, you'll have the possibility to improve on it by signing new players that make it more competitive in the different tournaments you take part in. All the latter, without forgetting that you'll be in charge of controlling them, so the destiny of your football season is entirely up to you. Over a thousand real-life players in its database. Three game modes: career, world cup and friendly. Simple controls to handle your players. 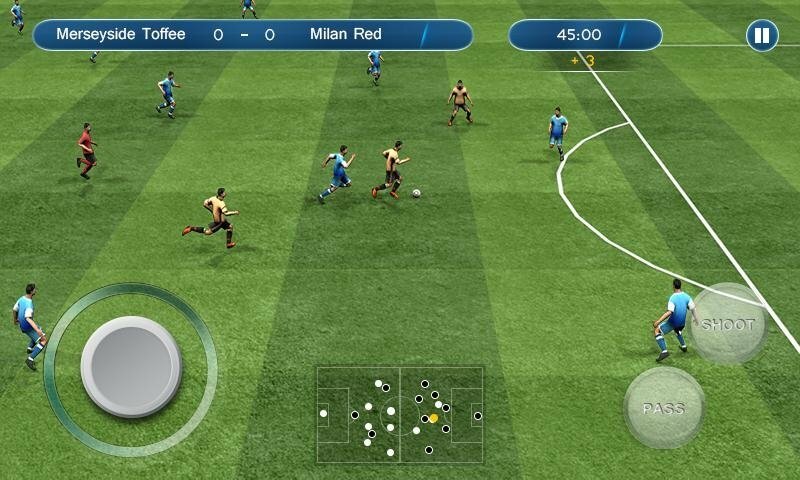 Live one of the most exciting and immersive experiences that you can find in terms of football games on Android.